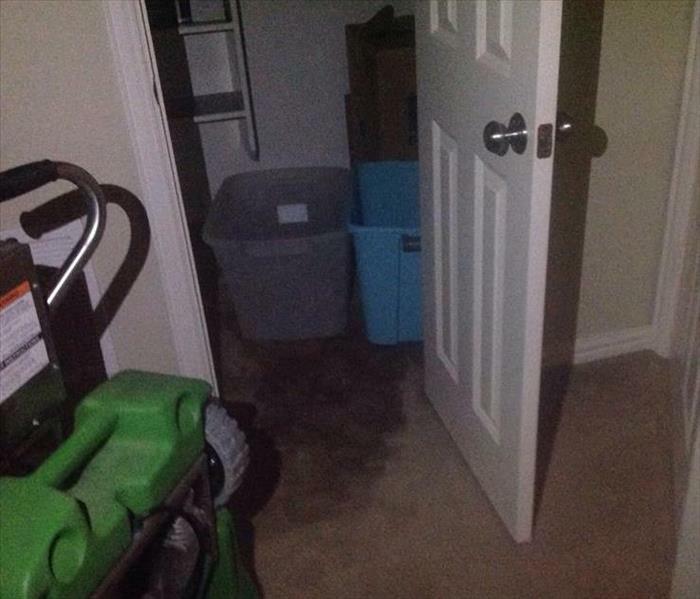 Keller, TX Cleaning Water Damaged Personal Items | SERVPRO of Grapevine / NE Tarrant Co.
It’s not just the structure of your home or commercial property that gets damaged with a water loss. Your belongings can be damaged too! We understand that these things can make your house a home, and even though the structure might be restored to new, your belongings are just as important! 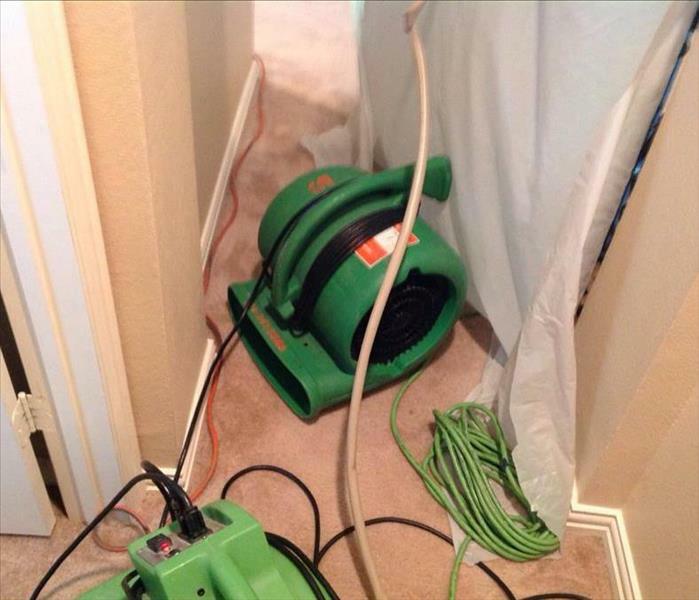 We specialize in restoring the things that can’t be replaced, and we’ve got all the necessary tools to do so. We will handle your belongings with the same care and consideration that you do and assess each piece to make sure they can be restored back to their original condition.